 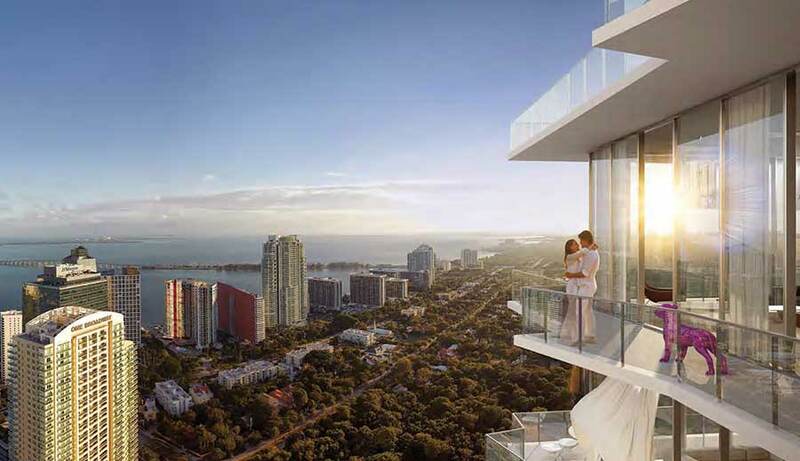 Condos for sale in Miami. 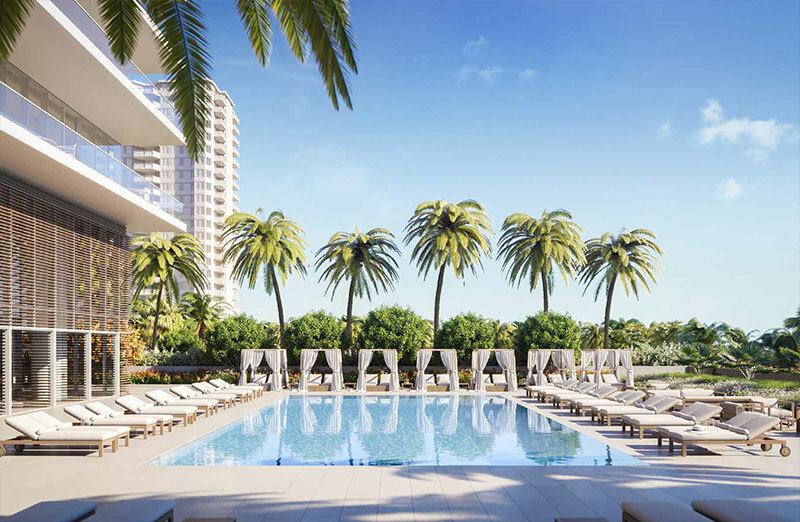 Explore all the condos for sale in Miami. 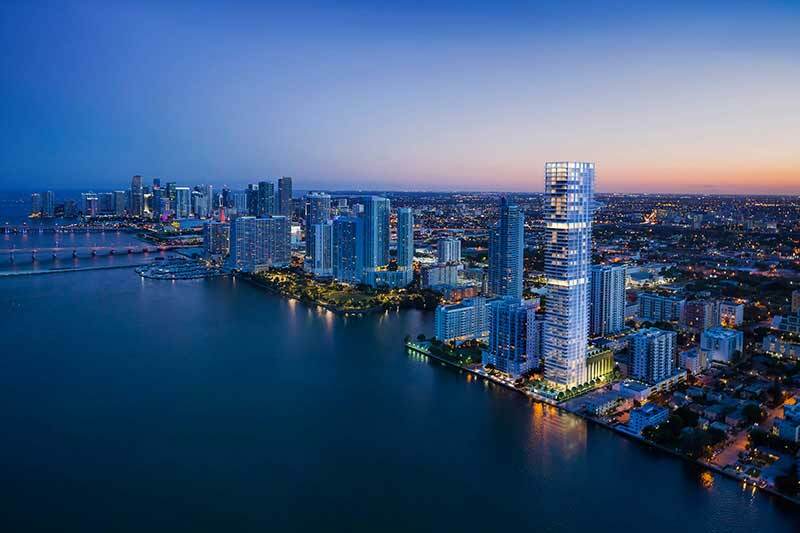 From Aventura to Brickell, Coral Gables to Miami Beach and Sunny Isles, Hallandale, Hollywood. 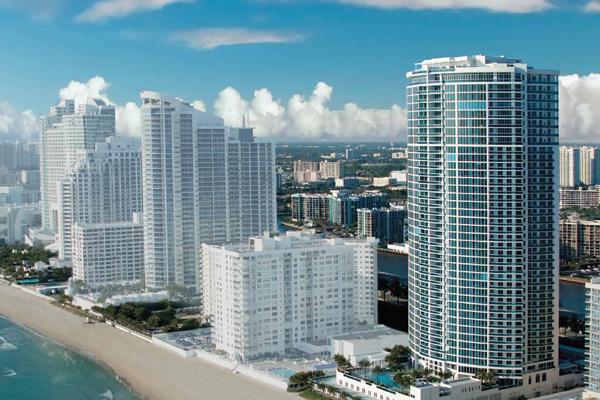 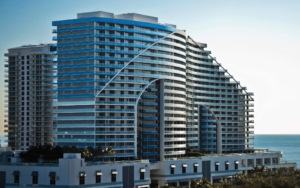 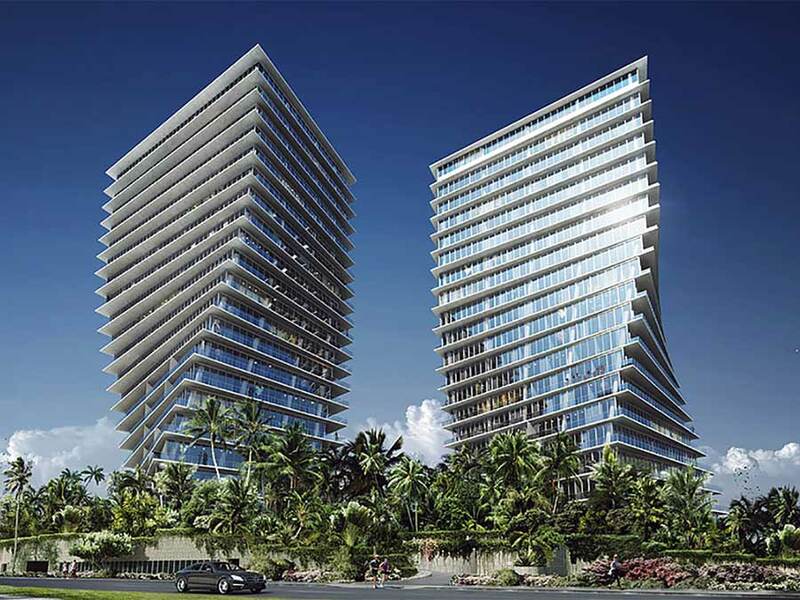 Here you will find the all the condos for sale in Miami and Fort Lauderdale.